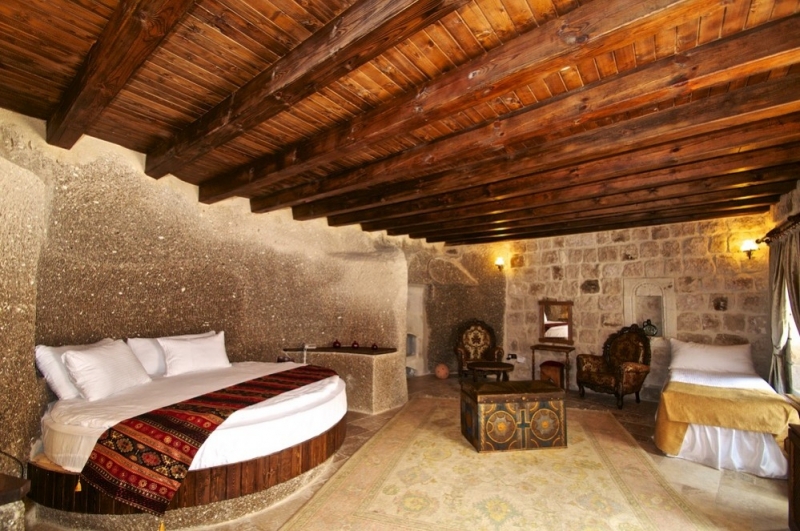 Perfectly decorated cave rooms of Grand Cave Suites are ready to welcome you with its cave rooms that are part of the historical texture of Cappadocia in a luxury hotel setting. 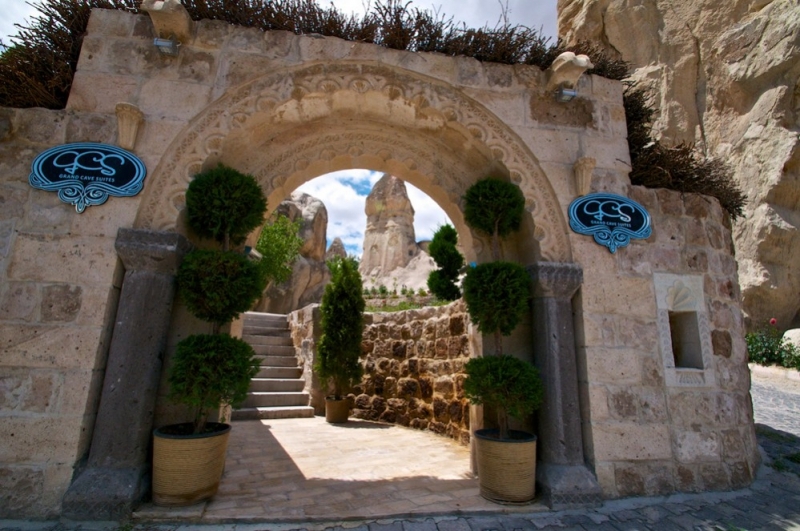 Your hosts are among the most experienced and spontaneous crew of your journey to a magical fairy tale. 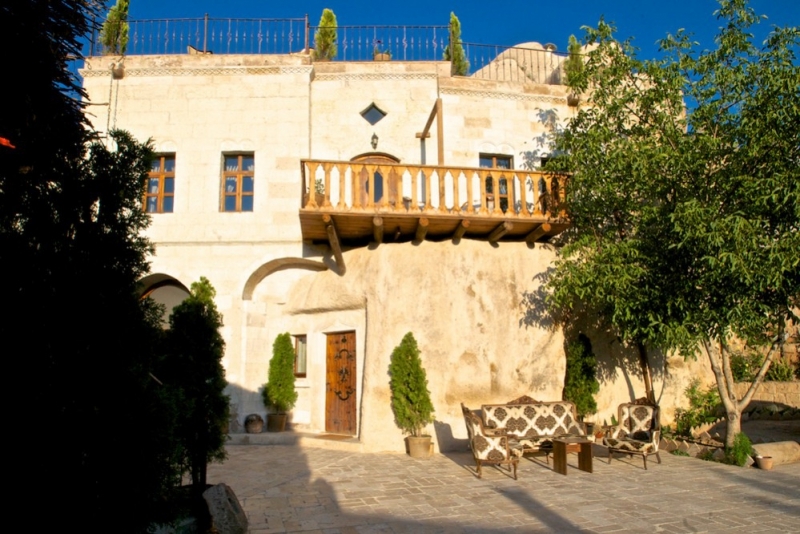 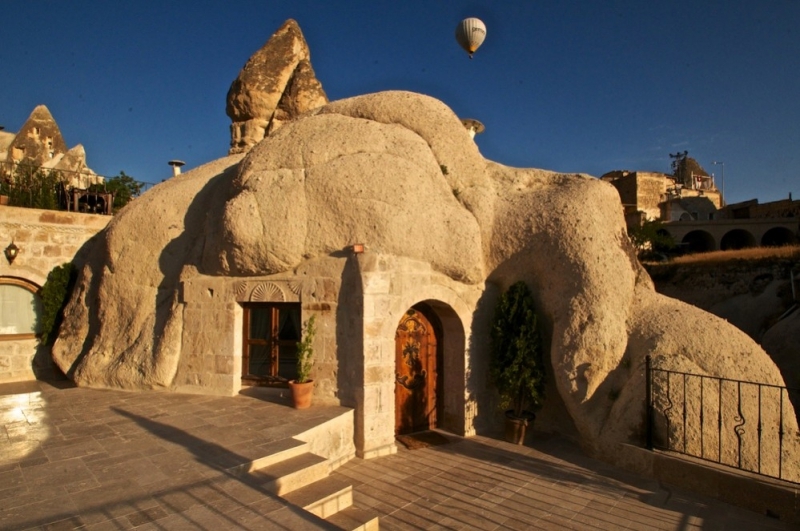 Throughout the history many civiliztions have chosen Cappadocia for the best of their products. 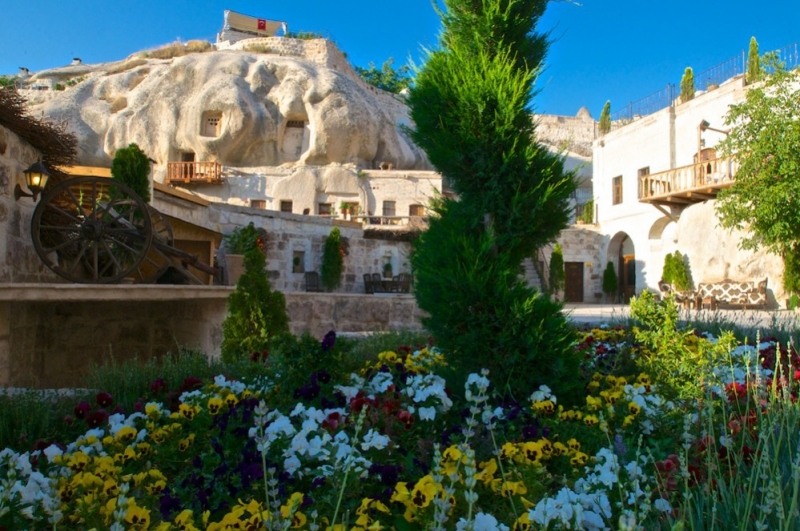 They are too captivated by fairy tales and magical atmosphere of Cappadocia all along. 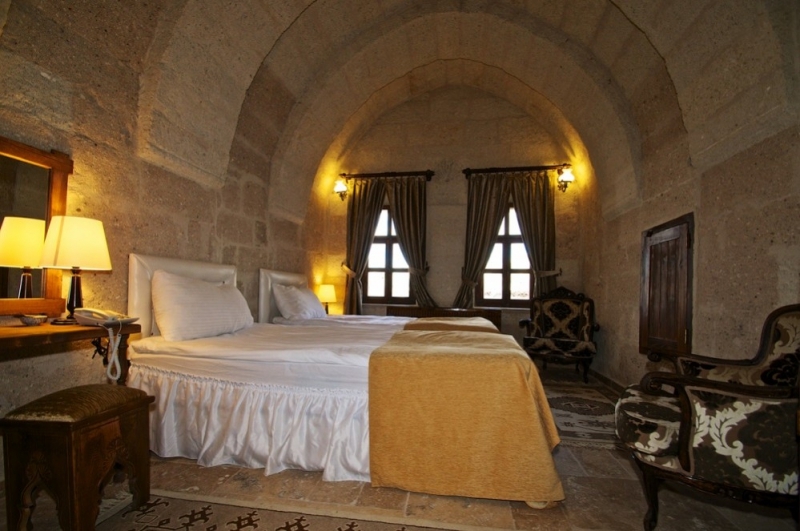 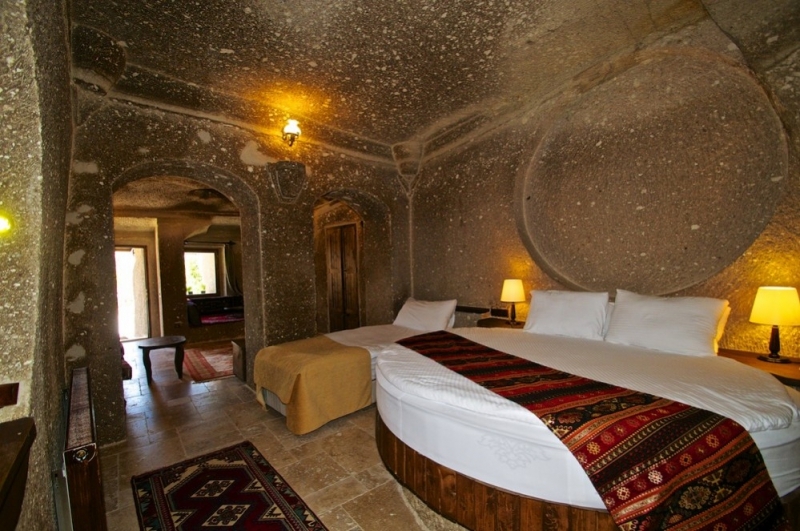 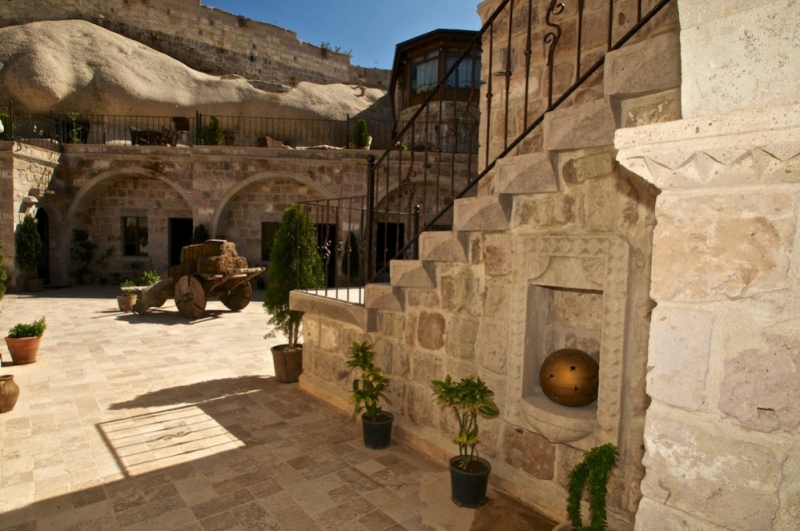 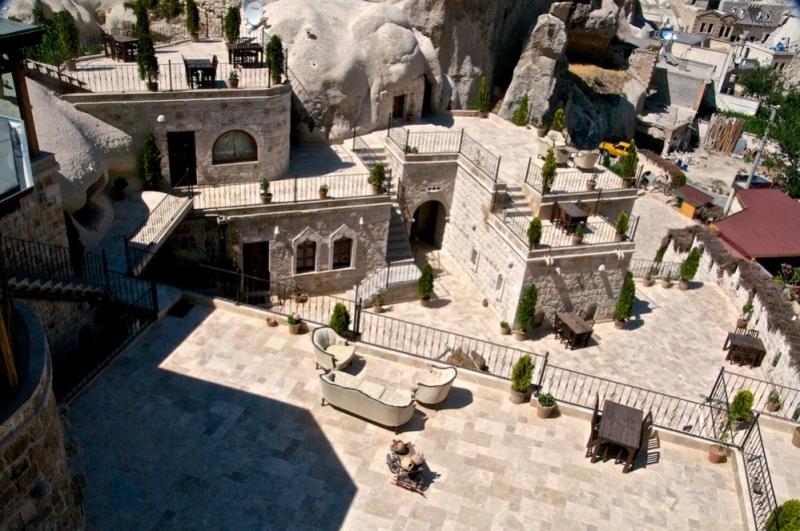 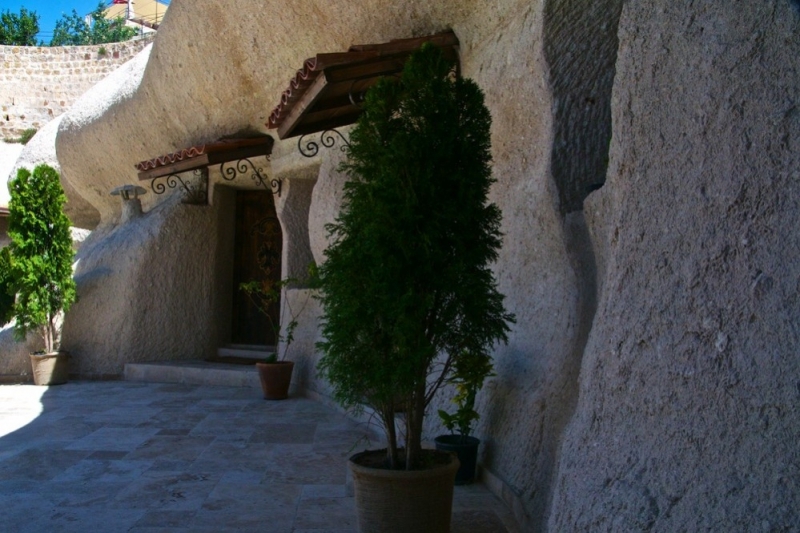 Grand Cave Suites aims to let you experience an unforgottable vacation in Goreme.